2019 is the year of Maddness at Rain City Skills. 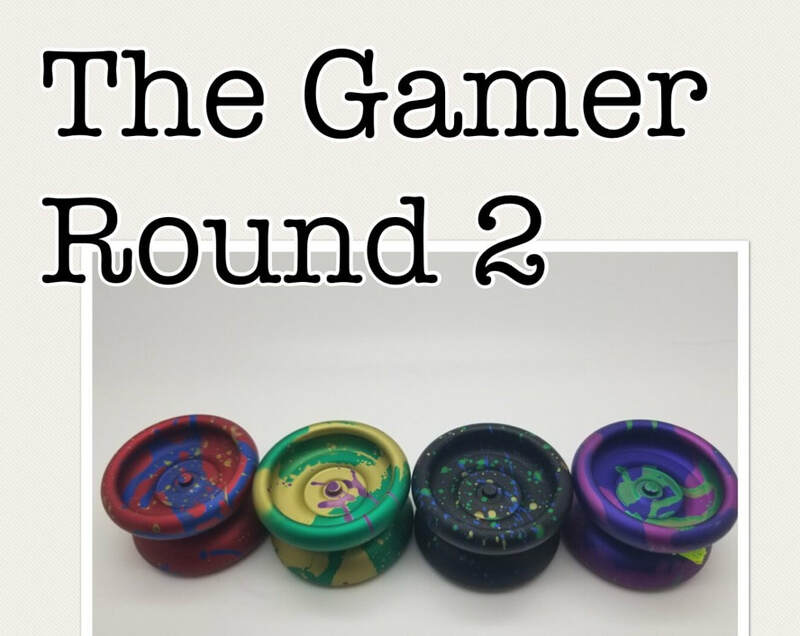 12 Months, 12 yoyos. January was the long awaited production run of The Ducc. February brought the instant hit, The Loonie. Now we have the Retro Rocket. Over a year ago Daniel Kessler approached me with an idea for a yo-yo collab. My only criteria was that we come up with something unique, something no one else has done. We ended up close, something that, from what I could tell at the teme, no one but me had done (King Yo Star Morpheus was my previous throw with that shape). The Retro Rocket is an undersized powerhouse. It’s got full size performance in a pocket friendly package. We tossed around a whole lot of names and themes, but when we stumbled on “The Kessler Run” I knew we nailed it. From there the Retro Rocket theme assembled itself. Daniel drew up a delightfully simple design logo. We went with 3 colourways based on our favourite shows. The Kessler Run for Star Wars, The Redshirt for Star Trek and the DHD for Stargate! Below you can watch a couple reviews and check out one of my latest tutorials! The new Begleri collaboration between MonkeyfingeR Design and Rain City Skills is a must have! Life is Change. 3 years ago I took a leap and decided to start an online store. 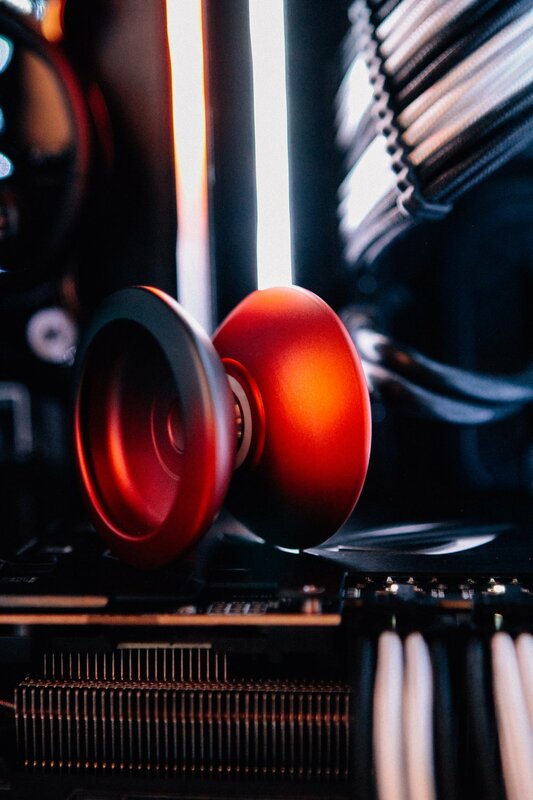 In the beginning the intent was to provide access to yoyos for kids in Vancouver at affordable Canadian prices, without having to deal with shipping from the USA. The store quickly grew as people across Canada got excited about having a Canadian store. As I branched out and got some interesting different brands into the store, people outside of Canada started buying from RTS. The business grew to the point where it is mostly breaking even. The problem is time. It takes a lot of my time to manage inventory, promotion, shipping and accounting. Time for which the only compensation is the enjoyment I get from interacting with customers who are excited about what they get. I’ve come to a point where I want to do other things with that time. 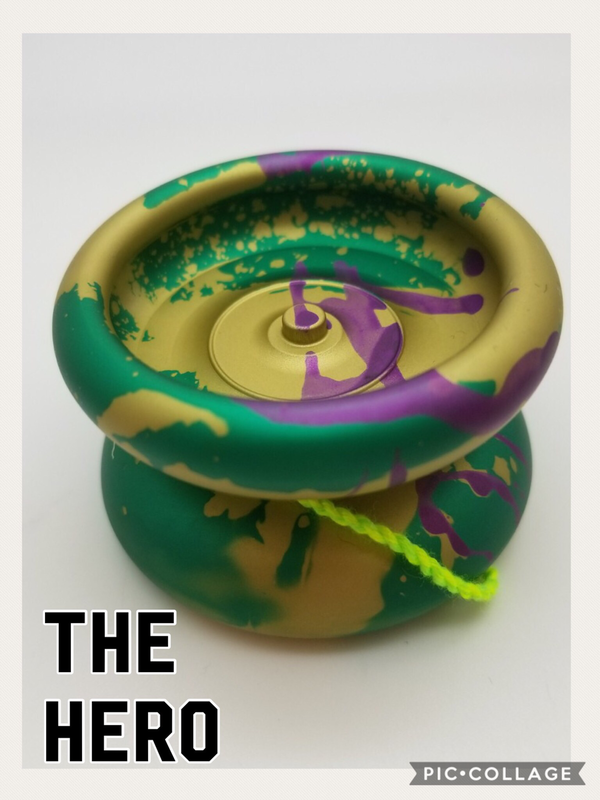 The yoyo market has been changing. When I started yoyoing 10 years ago, the only real options for buying yoyos were yoyonation.com and yoyoexpert.com with a few smaller retailers. 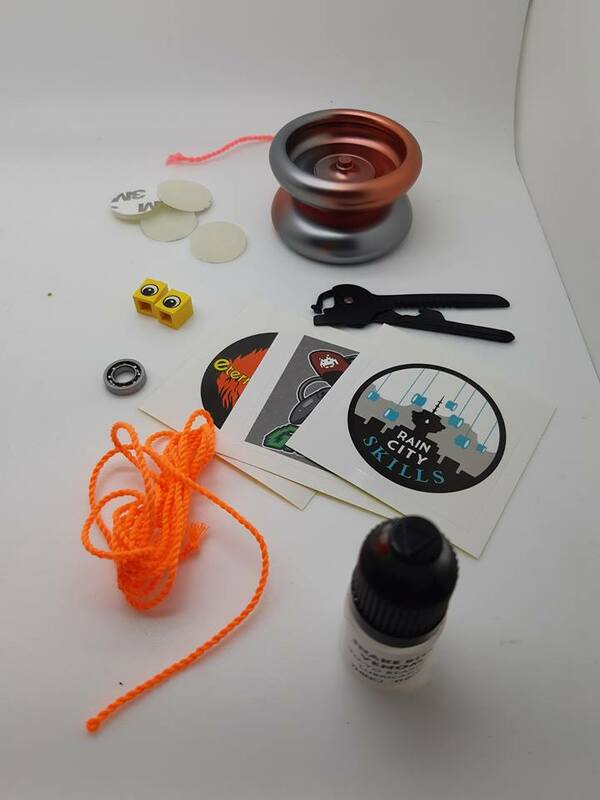 Beginners couldn’t just grab something off amazon or eBay, they had to go to a Yoyo retailer. Now there are a lot more options for online retail as well as the option to buy directly from manufacturers. This means competition, and I don’t have the cash flow to put into the advertising needed. There are more brands than ever before, so the ability to stock enough variety that will sell through is challenging. Brands are selling direct, which means that not only do I compete with the other online retailers, but with the brands themselves. This isn’t a complaint, as with Rain City Skills I understand the other side of the equation, but it’s an additional challenge. What it really boils down to is where I want to put my time. Rain City Skills has been more successful than I expected, and I want to see where that goes. I’ve got other yoyo world projects I want to explore, like more writing, starting a podcast, making T-shirts, yoyo fundraisers with schools and a long list of other things. So it’s time for Return Top Shop to go. 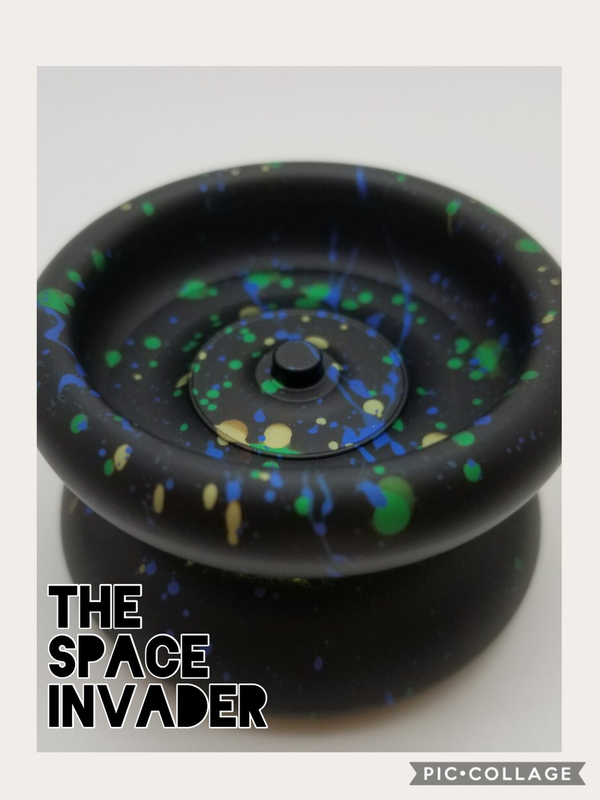 What I will be doing is shifting a very limited selection of products to mryoyothrower.com, mostly so I have options for the local Vancouver community as was my original intention. Rain City Skills products will still be available through yoyoexpert.com and yoyosam.com, as well as now through the raincityskills.com website directly. Thank you to everyone over the years who have supported the store, I’d been a fun ride and I appreciated all of you!